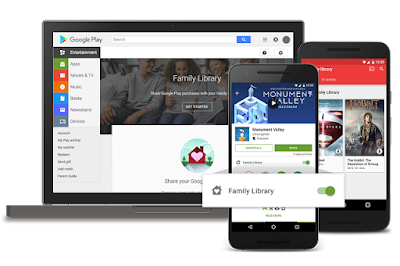 Google will allow you to share compatible purchases from the Google Play Story with some of your friends and family. For more info check out our article HERE!!! 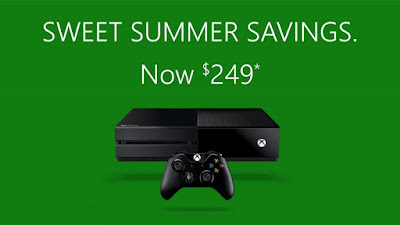 The OG Xbox One will be getting a price cut to clear out inventory for for the upcoming Xbox One S that will be releasing August 2. For more info check out our article HERE!!! We Review 1ByOne's Bluetooth 4.1 Neck Collar Headset. It is surprisingly good for the price that they are asking. Check out our full review HERE!!! Pokemon Go! - Over the past week Pokemania still seem to be running strong, even though the Nintendo Stock shares have dropped due the investors finding out Nintendo isn't totally responsible for the game (idiots). Niantic Labs has updated Pokemon Go! from version 0.31.0 to 1.1.0 which brings some minor bug fixes, Removes the broken Pokemon Tracker, and adjusts Pokemon Damage counters (this nerfs Vaporeon). 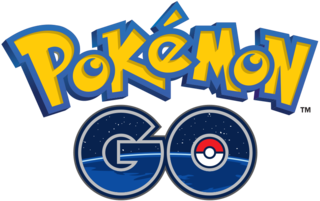 Mysteriously other happenings have been taken place this week when it comes to Pokemon Go... Apparently all the pokemon finder / Trackers (like Pokevision) have been shut down and no longer work. As of right now it is unclear whether if this is because of Nintendo and Niantic Labs or, because of something else. Stay tunes for more Pokemon Go! news as our review which should be up later this week.